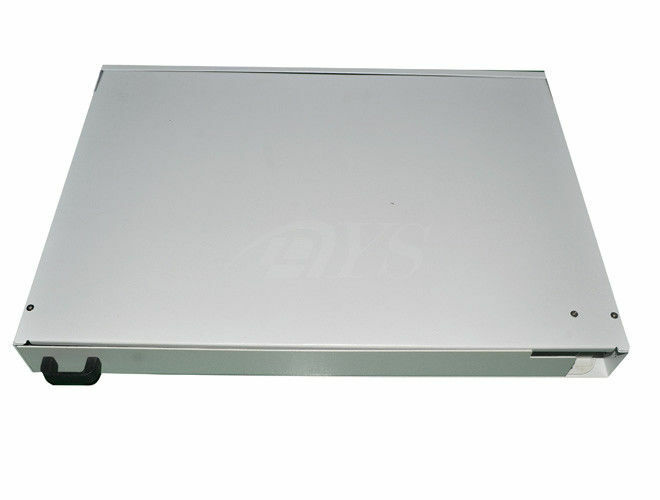 Rotary type Fiber optic distribution frame is modulized design with drawable trays inside and cold-rolled steel box. 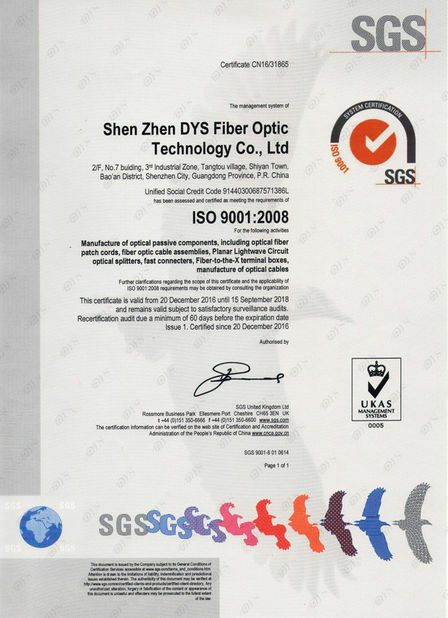 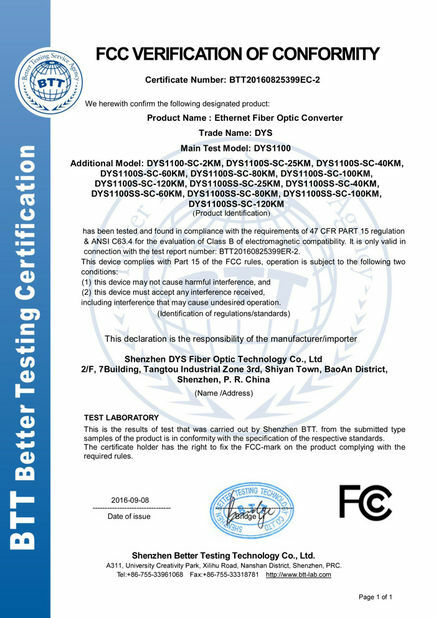 It could be pre-installed with various kinds of fiber optic adapters and pigtails,such as FC,SC,ST,LC. 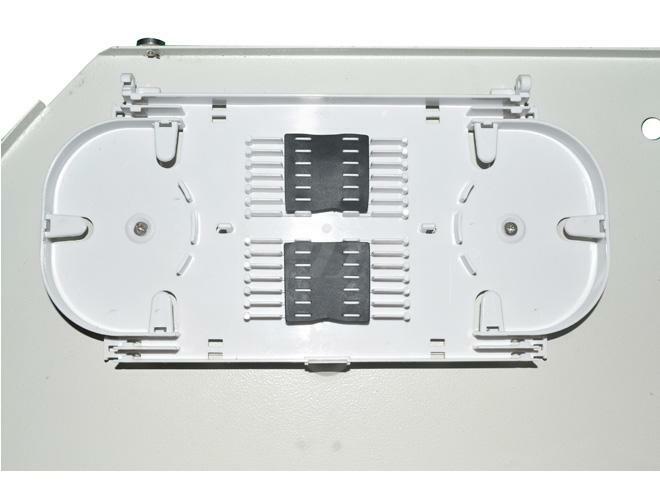 It is ideal for indoor fiber optic cables connection storage, distribution and management.